The prevailing trend at the Academy Awards was white hot. 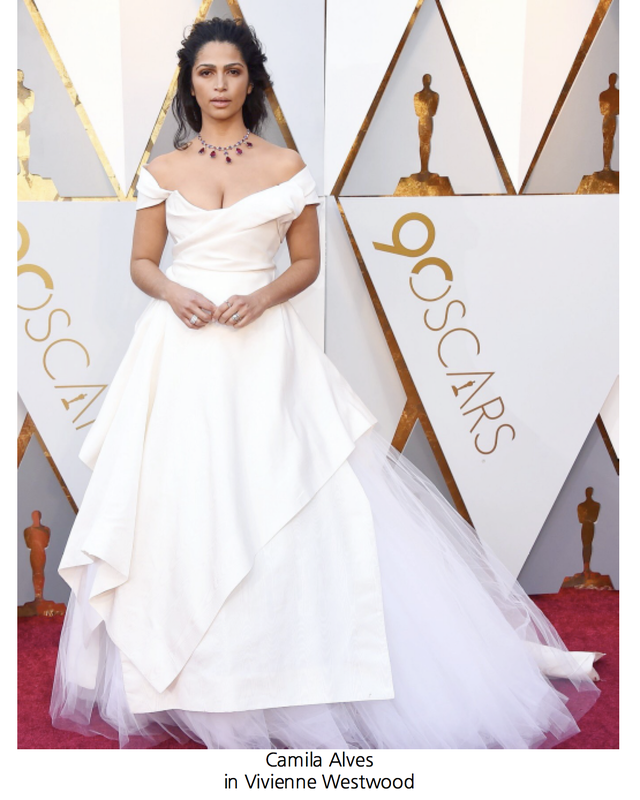 A white dress is such a statement and the Oscars is a perfect occasion to command all eyes. You couldn't miss the pops of white gowns dotting the red carpet, and each of these stars shone in her own way. Jane Fonda further cemented her icon status in this elegant Balmain gown with a modern neckline. Camila Alves chose a beautiful layered Vivienne Westwood gown in support of the Red Carpet Green Dress initiative. The dress was made of archival silk that is ethically and sustainably crafted. Laura Dern's Calvin Klein dress had pleating on one shoulder that added a touch of angelic romance to the simple silhouette. Margot Robbie collaborated with Chanel on the design of her dress which was inspired by It-Girls of the 90's. The beaded, off-shoulder straps added a surprisingly chic element. 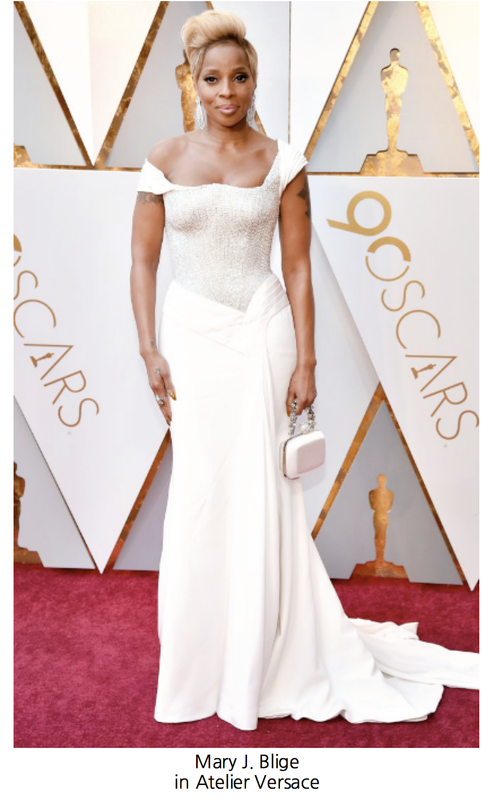 Versace created a custom look for Mary J. Blige, and the result featured a shimmering pearl bodice and lovely draped skirt. These looks highlight how showstopping an all-white ensemble can be. By utilizing varying textures, new silhouettes and unexpected design elements, a white dress is definitely one to choose when a black-tie affair calls for stunning style.